Can You Use Neosporin On A Tattoo? Using Neosporin on a tattoo may seem like an obvious thing to do. New tattoos are fresh open wounds, where bacteria can easily enter. Neosporin is an ointment we usually apply to small cuts or scrapes, so why not use it on fresh new ink? While many tattoo artists do in fact recommend using this topical medicine, others advise against it. Today we are here in search of an answer. 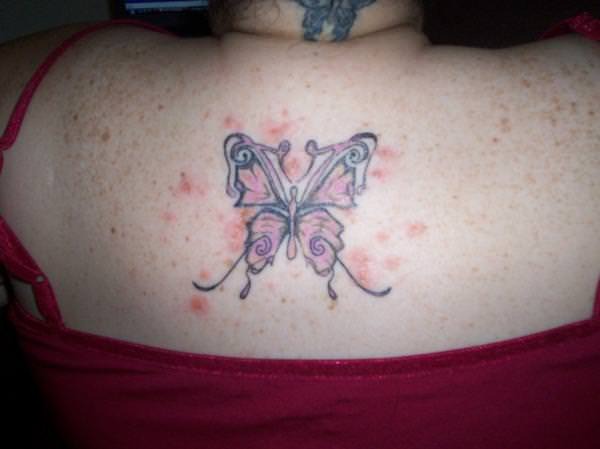 Can you use Neosporin on a tattoo? Let's begin by exploring more about Neosporin. What are its ingredients? Can you use it for your new tattoo, and if so, how? Neosporin is a combination medicine, consisting of three different antibiotics: neomycin, bacitracin, and polymyxin. This mixture works to kill any potential bacteria that might be present near an open sore or wound. We generally apply Neosporin as a first-aid ointment on small cuts or burns, before covering up the affected area. Upon contact with skin, the ingredients quickly form a protective layer on the surface. This allows moisture to stay close to the wound, while hindering oxygen and bacteria from entering. 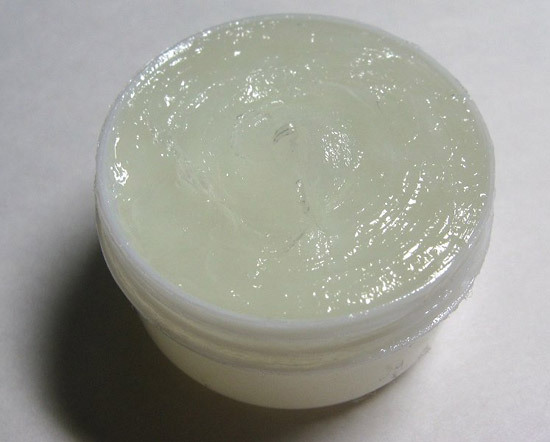 Neosporin ingredients melt together in a petroleum jelly base. This extra component is what forms the protective barrier on the surface of the cut, making sure nothing penetrates. 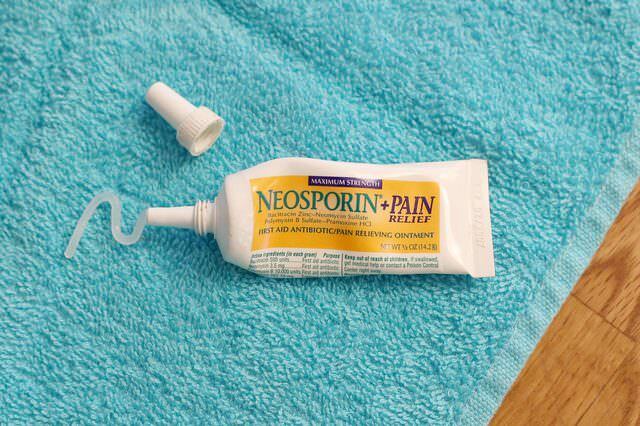 Neosporin usually comes as an over-the-counter topical medication, meaning it is relatively safe to use. However, it does have potential side effects, which I'll explain below. While Neosporin is excellent for small cuts and burns, you should use it with caution. As with any drug that contains antibiotics, always apply as prescribed. Antibiotics will keep your wounds from becoming infected. Overuse, however, can lead to decreased effectiveness. This is true, not only for Neosporin, but for all other antibiotics as well. Although it is generally well tolerated, some people experience adverse reactions. Fungal and bacterial infections have been reported. Though this rarely occurs, I feel it is essential to be aware before applying. Another important point to keep in mind before applying Neosporin, is allergies. 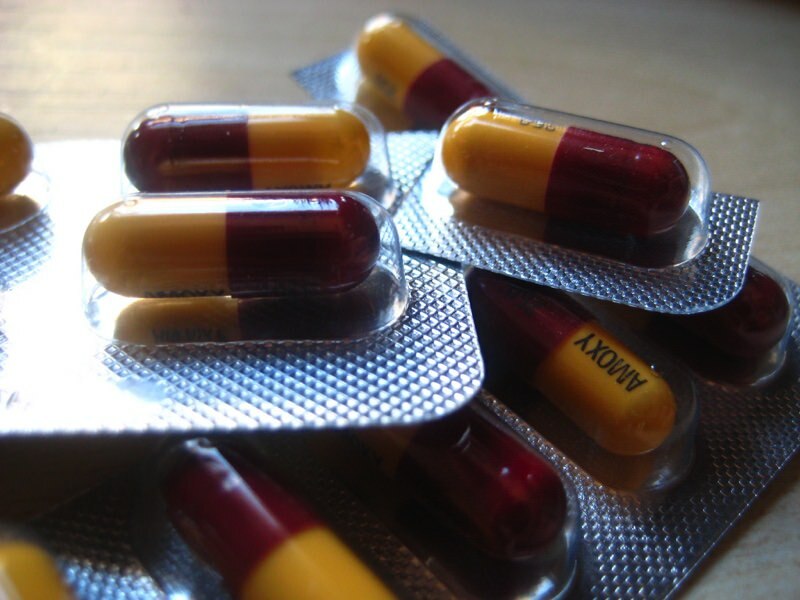 Some people are sensitive toward antibiotics. In such cases, it can be dangerous for them to apply an allergen to a spot that is already vulnerable. You should treat an allergic reaction immediately. Let your doctor know if symptoms appear after applying. Signs, such as rashes, redness, burning, itching, swelling or dizziness, require medical attention. Allergic reactions may not appear the first time you use a product. Unless your skin is hypersensitive, it may take a few applications before exhibiting resistance. It is, in particular, the ingredient neomycin that is the culprit, causing unwanted reactions. Today, more and more people report adverse effects to this component. In case you are unsure, consult your medical provider before applying. As I mentioned earlier, many tattoo artists do recommend applying a thin layer on a fresh tattoo. The area where your new ink now shines was recently under immense trauma. Needles were pricking multiple times, penetrating the first few layers of skin. 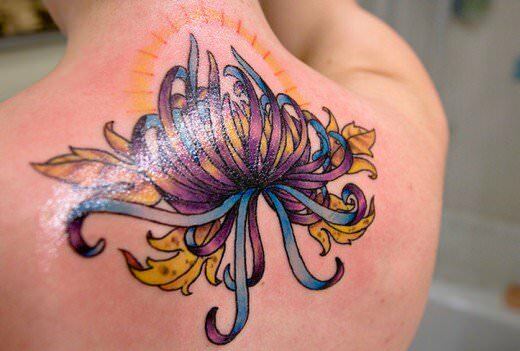 As beautiful and colorful as the tattoo may look, it is still an open wound. Numerous bacteria thrive on our skin. In addition, we encounter countless germs on a daily basis. All of these can enter the wound as soon as the bandages are off. For most cuts, any ointment will do, as long as it keeps the infections at bay. However, this is not always the case with tattoos. Although many recommend using this antibiotic ointment, there are those who will also tell you not to. Since Neosporin can cause allergic reactions, it is not a safe choice for everyone. 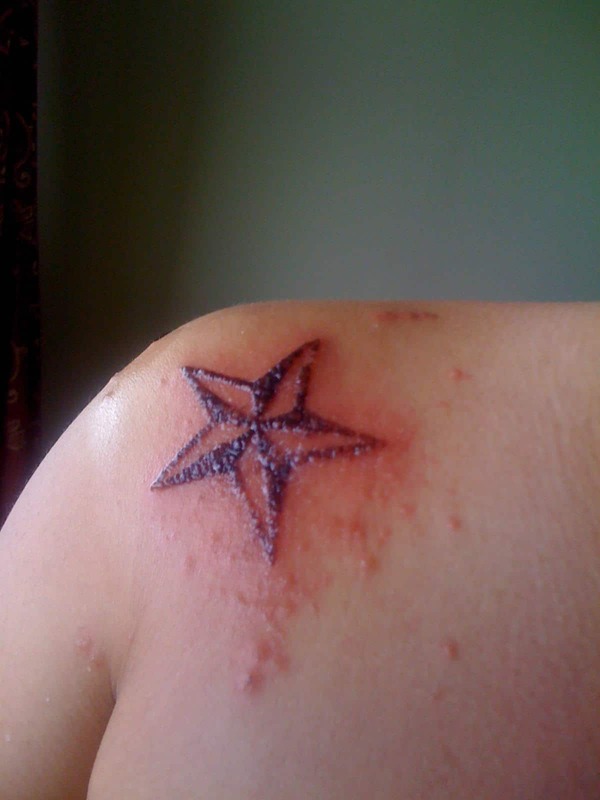 Rashes and itchiness are the last thing you would want to interfere with your new ink. When your body, or skin, rejects antibiotics it will trigger flare-ups of small red bumps or more extensive hives. This, in turn, can seriously affect the outcome of your new tattoo. Tattoos take time to heal and settle within your skin. Generally, partial healing will take around two to three weeks. A full recovery might take up to six months. Of course, this doesn't mean you'll have to keep the tattoo covered for all that time. It does, however, indicate that during this period, your skin is still vulnerable. While Neosporin will keep it safe from infections, it doesn't always allow for an ideal healing environment. New tattoos recover best if they receive oxygen and a little moisture. 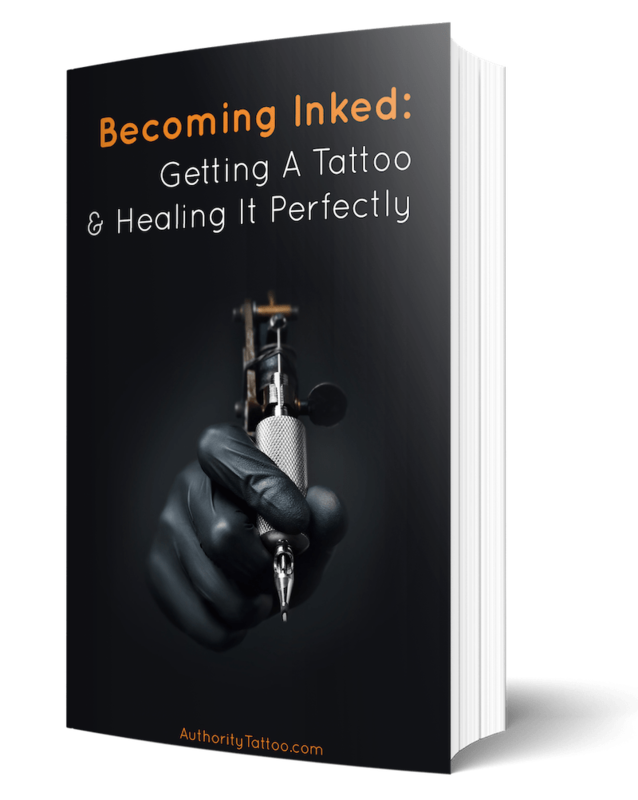 Due to the petroleum jelly base forming a blockage, your new ink won't get the oxygen required for rehabilitation. Other, more specialized tattoo healing lotions are more suitable. Another downside of the petroleum jelly base is the fact that it can take a lot of scrubbing to get off. When it is time to clean the wound you shouldn’t use hard force. This could ultimately lead to irritation. Prolonged use can also cause the ink to fade. In case you do decide to use Neosporin, make sure you apply a very small amount. There have been reports of this ointment ruining tattoos by rushing the healing process, which eventually caused the tattoo to fade. If you decide to apply Neosporin, please do so with extreme care and caution. First and foremost, make sure that your skin isn't too sensitive to its contents. If you've used it before, you already know. If this is the first time using Neosporin, consult your healthcare provider. He or she might advise against it or may give you another ointment. Also, make sure you ask the tattoo artist for guidance. He or she is a professional and has advised numerous people before you. After your new tattoo is ready, the artist will wrap it in a bandage to keep it safe. Follow the instructions given and don't remove this cover too early. Before you apply anything to the wound, clean it with running water, using your hand, and pat dry with a fresh towel. Once the area is dry, squeeze a tiny measure on your finger. General recommendations for Neosporin use are a fingertip or pea-sized amount. Remember, your tattoo isn't infected, so it doesn't need much. Apply the ointment onto the ink and rub it in gently like you would with a lotion. The less ointment you apply, the more likely oxygen will be able to reach the area, which is a vital part of the healing process. Generally, when doctors prescribe this ointment, they may recommend a lower dose than what's on the label. Follow the directions given to you as to how much and how often you should apply it. For example, the application instruction say to use it one to three times daily. Since your new tattoo isn't infected, once or twice should be enough. Make sure you ask the tattoo artist or your doctor if you feel unsure. Keep an eye on the area after you've applied the ointment. Watch out for the signs of allergic reactions—including rashes or swellings—and contact your doctor immediately if any occurs. New tattoos can be fun and exciting, but they are also open wounds. Knowing how to treat them is essential for the best possible outcome. Using Neosporin on a tattoo can prevent infections. However, be mindful when you apply it and follow directions from your doctor and tattoo artist. This ointment can cause allergic reactions or irritation if overused. Apply only a pea-sized amount, and you should be fine.